There have been “robot” pets for a while now but the metal version of Fido never really caught on as more than a novelty. Maybe the worlds most boring pet, the humble fish, will make a better robot option. 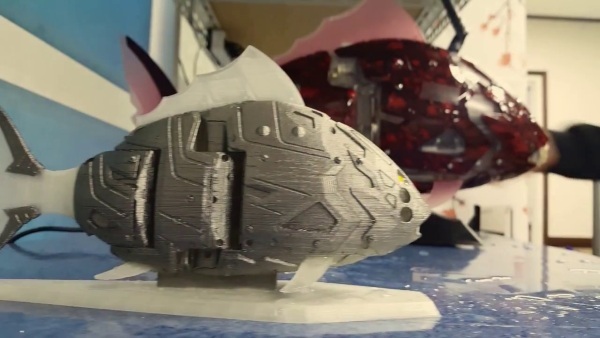 MIRO is a bio-mimetic robot that looks and swims just like a real fish. 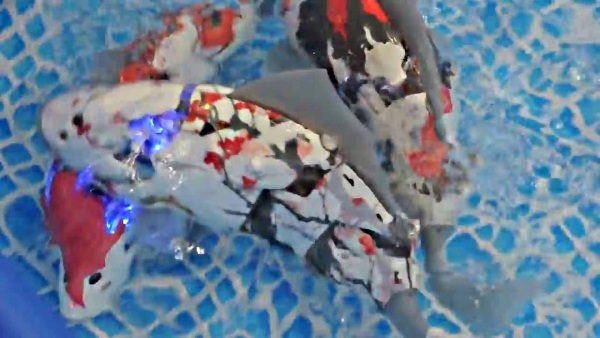 These robots are designed to resemble endangered species of fish or those that have already gone extinct. They can swim at up to 50 meters of depth or 500 kPa pressure. It can swim up, down, left, or right and has sensors to keep it from crashing into things. They’re being developed in part to work as a sort of pet so like a fish but without all the tank cleaning and feeding. Also under development is a version with a camera so that people can explore the undersea world or for other entertainment purposes. Right now, they don’t do much but provide something nice to look at but they do that really well. Check out the video to see them in action.